Host your next event in an opulent gorgeous setting at Ezdan Palace Hotel. 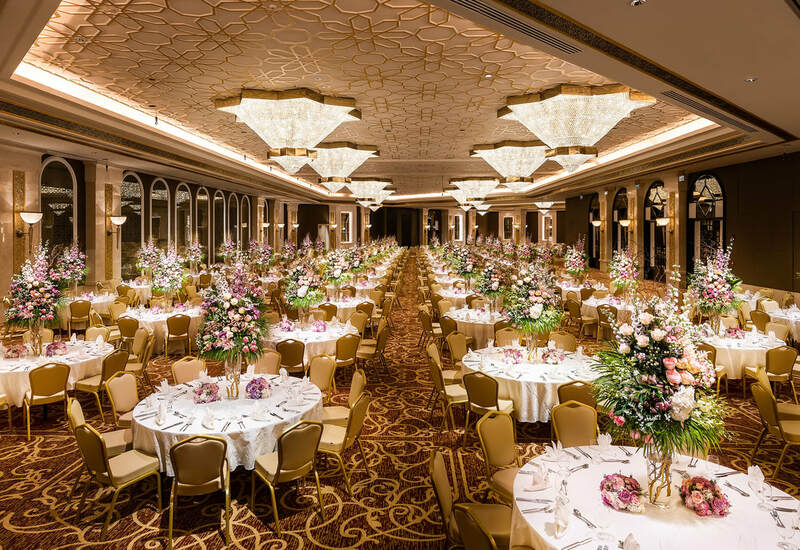 Our magnificent five-star hotel offers outstanding venues in Doha, providing you with a unique environment for an unforgettable event or celebration. 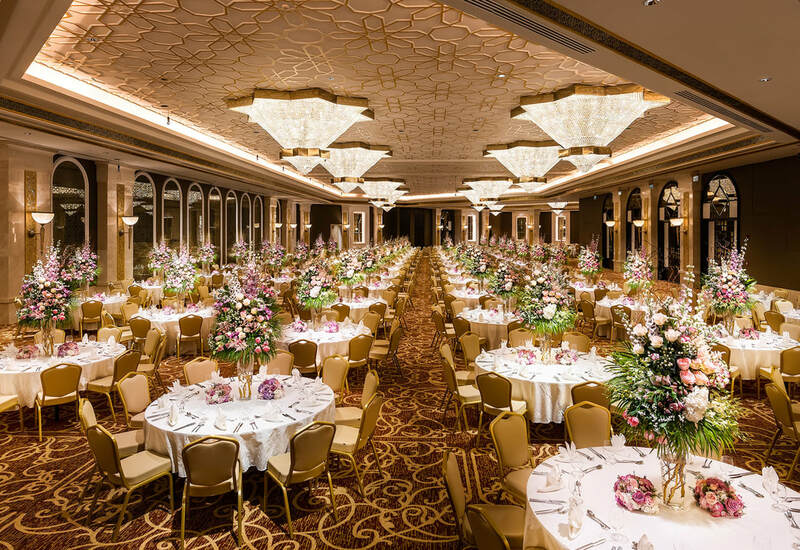 The hotel features five function halls between 45 sqm and 70 sqm, each of which can be arranged in a variety of seating styles, and a 1905 sqm grand ballroom, fitting a fantastic capacity of over 1000 guests. 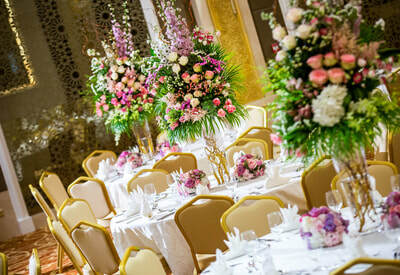 , perfect for your celebration in Doha. 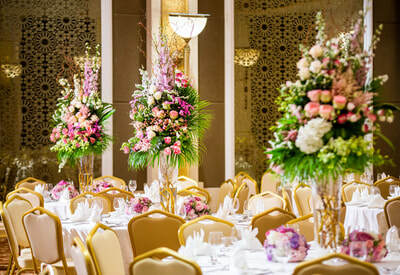 The hotel ’s meeting spaces are perfectly designed to cater to the requirements of any event or conference, from company business meetings to significant banquets, receptions, social functions, weddings and even outdoor catering. 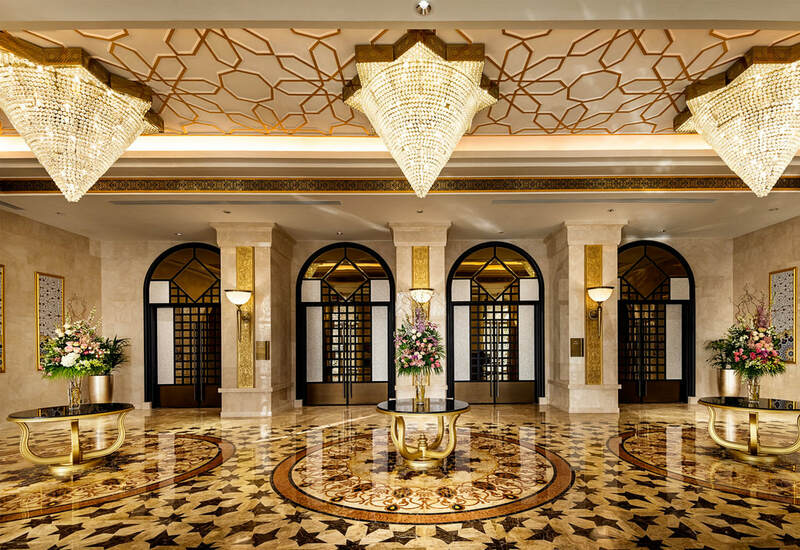 The latest audio-visual equipment and a wide range of customizable menu options are available for your selection. 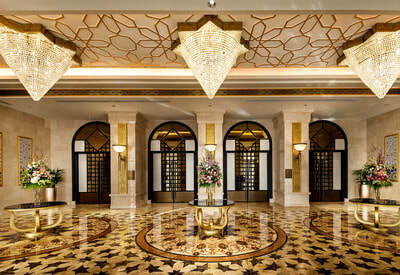 The hotel offers flexible packages for every need, from the most intimate of gatherings to lavish celebrations. Our professional banqueting team can cater to small, medium and large size events, providing flexible and tailor-made solutions for almost every conceivable event at the location of your choice.